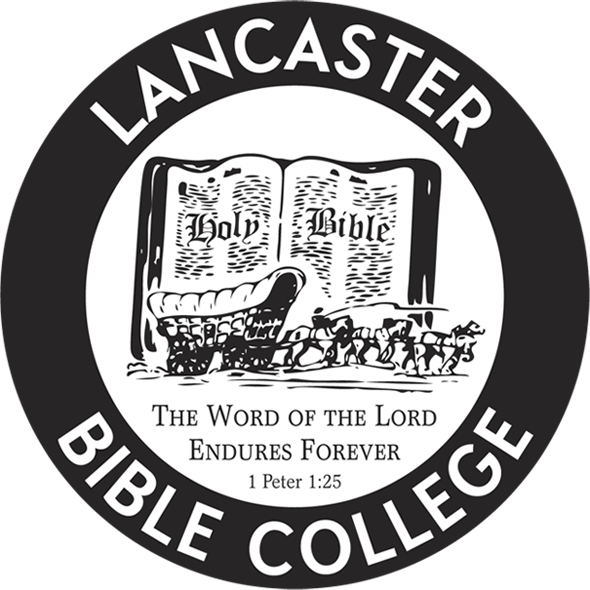 Lancaster Bible College has approved the ability for TUMI students to transfer completed TUMI modules for credit into Degree Completion. Each of the 16 modules from TUMI is worth 1.7 credits, for a potential total of 27.2 transfer credits. That’s almost a year’s worth of traditional college! Total of 8 courses = 13.6 credits in “Professional” (Church and Ministry Leadership department mostly). Can be used in Degree Completion towards “pure elective” credits. LBC’s A.S. degree = 61 credits. 27 credits in Bible and Theology. 22 in General Education (Arts & Sciences). And 12 pure elective credits. A student transferring in 16 modules from TUMI could finish LBC’s A.S. degree through as few as 12 more courses. (They would need 13.4 more Bible/Theology credits, and 22 Arts & Sciences credits (a total of 35.4 credits = approx. 12 courses). LBC’s B.S. degree = 120 credits. 30 in Bible and Theology. 42 in General Education (Arts & Sciences). And 48 pure elective credits. A student transferring in 16 modules from TUMI could finish LBC’s B.S. degree through as few as 21 more courses. (They would need 16.4 more Bible/Theology credits, 42 Arts & Sciences credits, and 4.4 more pure elective credits [48 minus 30 life experience credits minus 13.6 professional credits from TUMI] for a total of 62.8 credits = approx. 21 courses). Students may also transfer in credits from other schools as well, which would further reduce their LBC credit requirements for graduation. Adults may complete these degrees entirely through online studies with LBC. There is no requirement to come to campus. For your convenience, you can fill out the online application form. Be sure to fill out a FAFSA form and find out what scholarships may be available to you. Check out our financial aid page for more information. For any questions you may have on this process toward your “Degree Completion”, please contact Mary Santiago at 717.560.8282.